The German company B&F Technik Vertriebs GmbH "FK-Aircraft" is owned by the WENFA AEROSPACE group located in Wuhan (CN). The main activity is the design, development, certification as well as exclusive after sales support of the motor-driven lightweight FK aircraft types. 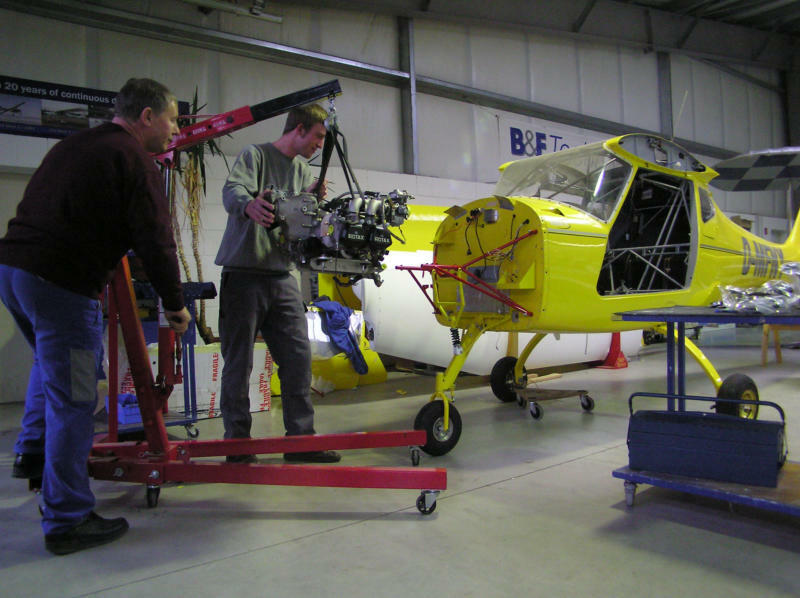 The manufacturing of the FK aircraft is subcontracted to partner companies in Poland and Czech republic from where these delivered to the local FK aircraft sales partners or to the headquarter in Speyer. 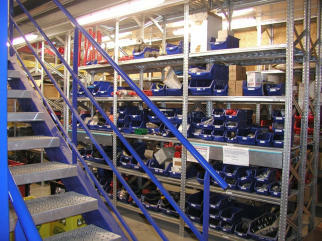 The FK aircraft and products are sold in over 23 countries worldwide. The export figures over the last years had shown a continuous growth. 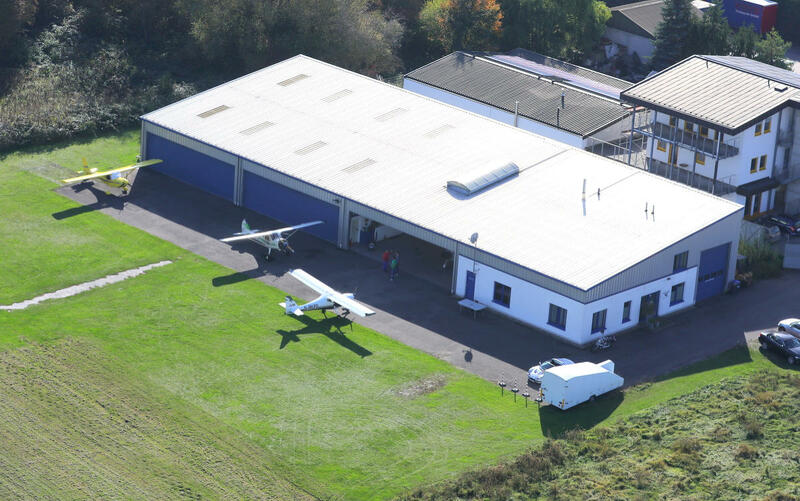 The FK-AIRCRAFT headquarter is located at the airfield Speyer (EDRY) where we operate offices for design, administration and customer support as well as a large service area. 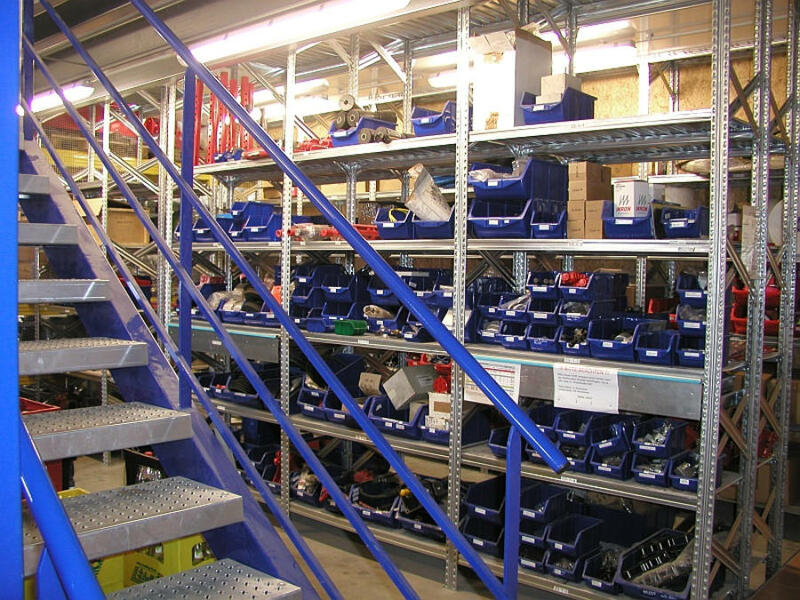 B&F was founded in 1990 by Peter Funk and a student colleague, Dirk Breitkreutz. 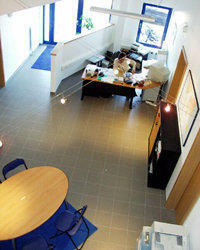 Headquarter at this time was in Hofheim / Taunus. Both partners were students until 1995, so that in the first three years only small numbers of planes went into production. In 1995 the headquarters were moved to Speyer. At first, the Fk 9 plane -developed by Otto und Peter Funk -was produced and sold. In the meantime, this plane has become one of the most popular light aircraft in Europe. Since 1997, another model, the Fk 12, went into serial production and in 1999, the low wing Fk14 was added. Since that FK has became one of the most important players in the German and European Light aircraft market. Continuous update and innovative product developments are keeping the FK products in the top ranking of Europe's light aircraft registration statistics for nearly 30 years now.